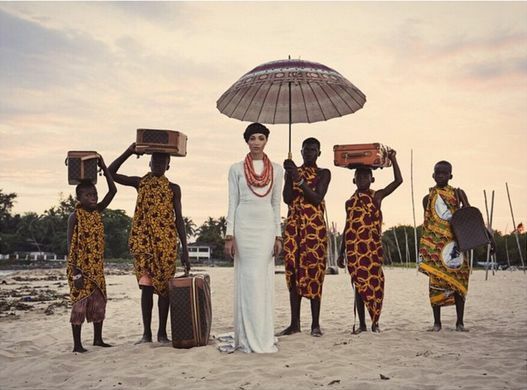 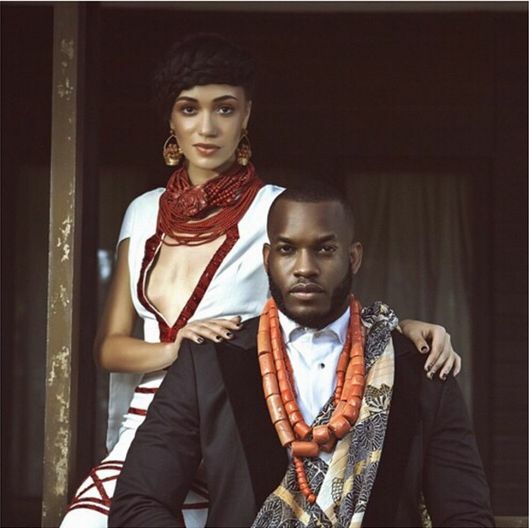 TV personality Eku Edewor and music artist Lynxxx feature on the cover of ThisDay Style‘s Sunday 1st March 2015 edition & in its Heritage Shoot. 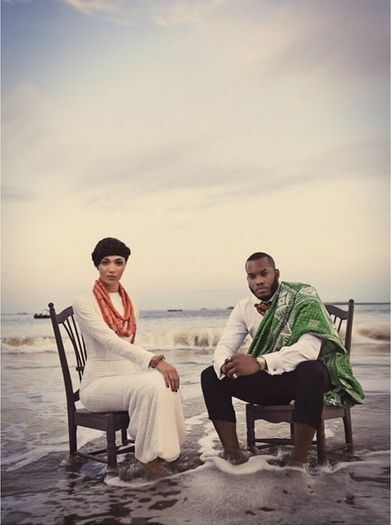 In the issue, the pair discuss how their heritage and culture has influenced their lives and career, while going on a journey of “securing their place as entertainment royalty”. 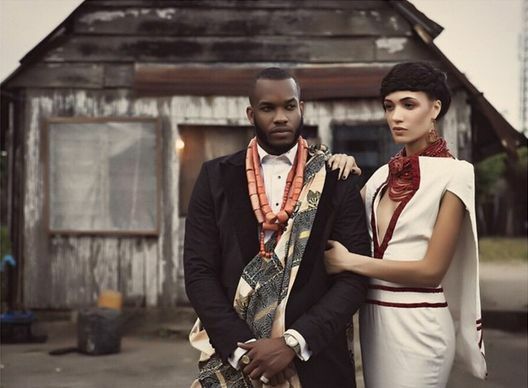 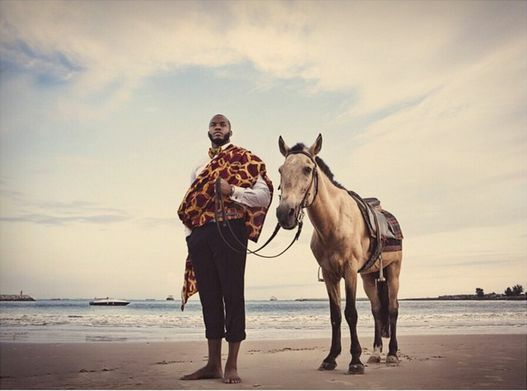 Eku wears Iconic Invanity S/S15 dresses complete with coral & other types of beads and a braided hairstyle; while Lynxxx is dapper in a black blazer, traditional wrapper and coral beads. 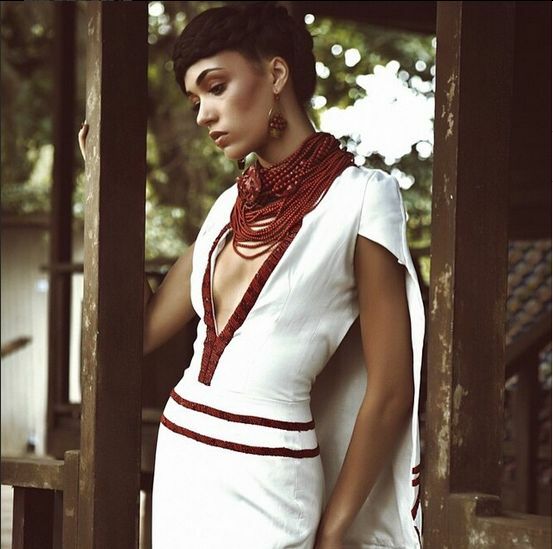 Check out pictures from the Heritage Shoot!